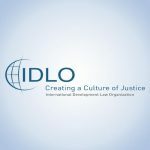 IDLO is supporting the Justice sector in Afghanistan. 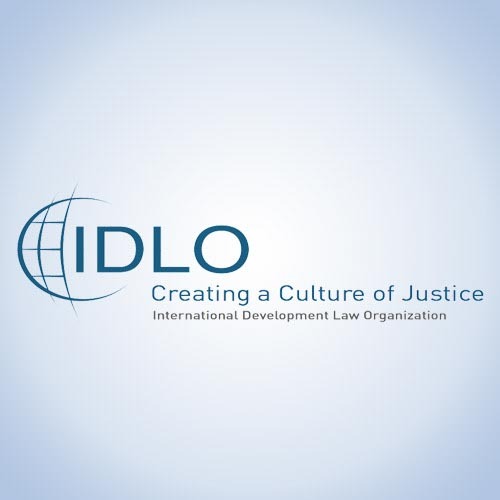 IDLO contracted ACE to train their staff and legal aid members in project cycle management and budget preparation. The training was conducted in Kabul Star Hotel Conference Hall for 6 days and benefited more than 35 staff members and partners of IDLO.